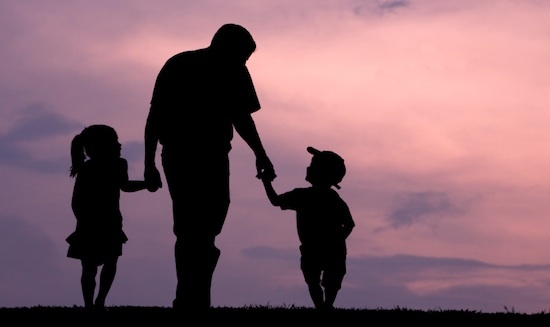 When I was growing up, there was a stigma placed on kids raised without fathers. It was seemingly set in stone that these kids would grow up to be thieves, abusive, violent and overall a menace to their particular society. Broken homes forged broken people. And while im sure in some cases that may have been true, or just a cop out for people who were already on the fast track to being personality deficient, I’d like to think that I am proof that it wasn’t set in stone. Father’s day is the only holiday that I can’t for the life of me ever remember celebrating. That’s not to say I can’t give my shout outs and say happy father’s day to all of those hard working fellas taking care of their families. Hat’s off to you sir. But it seems, just as quickly as the world begins to shift in a better direction, the media chooses to hype its low points. Everything from the Indiana laws to the Charleston shooting to whatever else can be used to stir up the worst in us. People can do such amazing things but some… man some are just evil. And it’s those that we seem to hear about every day these days (thanks to the dropouts at Fox News). Not the heroes. Cheers to you. Cheers to every good man ( and woman playing the dual roles) today. To every man of every race that believes in raising their kids to be tolerant and caring people. That’s the only way we are going to get humanity out of this funk. I’ve said it before and I’ll say it again, A Better World. Its not just an album title, it’s a belief.